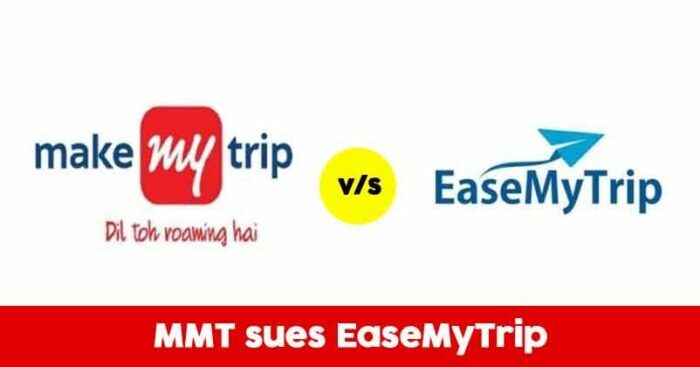 The Delhi High Court has ordered EaseMyTrip to stop using “MakeMyTrip” as a Google ad-word. The case was filed by MakeMyTrip last year, accusing EaseMyTrip of “infringement of trademark” using their name to come on top of search results on Google. Next hearing has been scheduled on May 8, 2019. For those who don’t know, Google ad-word is an advertising system of Google in which advertisers promote their brands by paying for selective keywords to generate traffic from specific search keywords. 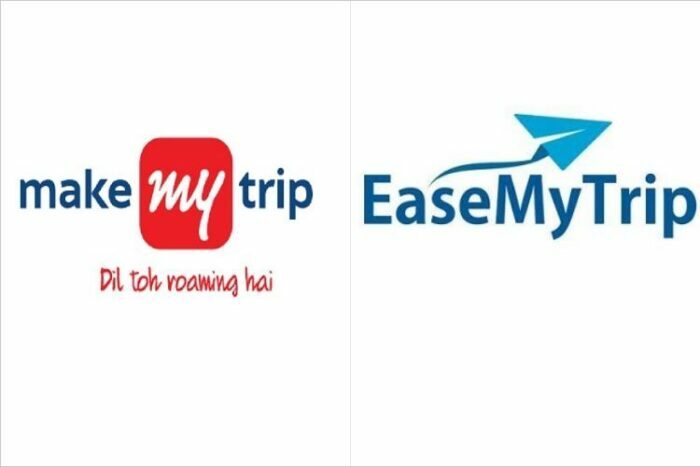 According to the order, EaseMyTrip has been “restrained from bidding for, adopting and using plaintiff’s ‘MakeMyTrip’ wordmark, whether with the inclusion of space or other special characters in the trademark MakeMyTrip, as an ad-word through the Ad Word program of Google.” until next order. MakeMyTrip’s representative told the court that in September last year, EaseMyTrip’s website was appearing in the second sponsored links section on Google when searching for ‘MakeMyTrip’. According to the source, Google has been made the third party in the case. “We want Google to make sure that no brands should be able to misdirect our customers and take them to their website,” the source read. According to legal experts, such lawsuits are dealt under the Trademark Law.